Following a highly-successful beta launch that led to 100,000+ downloads, the E-HAIL taxi app goes live Monday, November 21, 2016 in New York City, with other cities to be announced in the coming weeks. This completely free tool, which is compatible with all major smart phones and tablets, allows users to hail a taxi cab with one tap. He adds that E-HAIL fills a void in the market by offering the kind of powerful app with numerous features customers want, but that many small taxi companies can’t afford to provide. With just one tap of the screen, users can call a cab from anywhere, be given an estimated wait time, and get a notification when their ride has arrived. They can even set a regular pickup spot if they need a taxi on a regular basis. 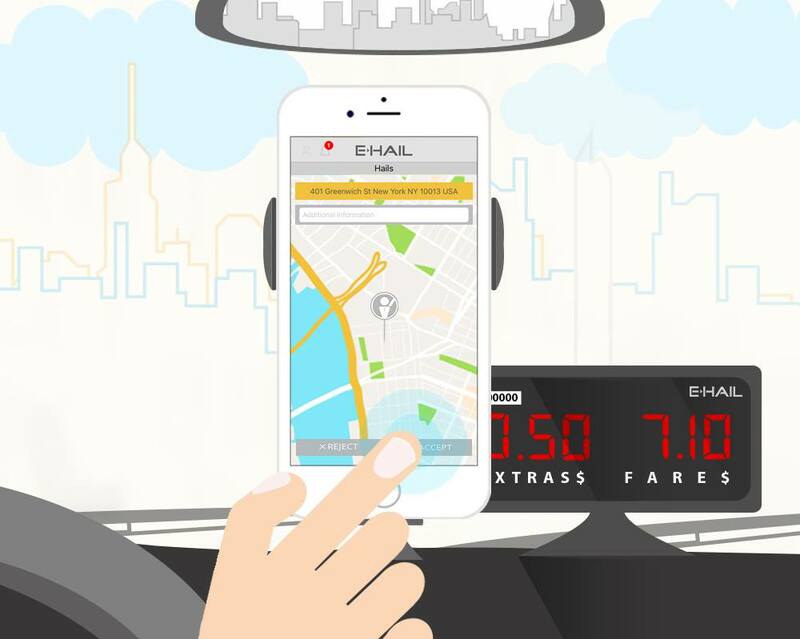 Krisher acknowledges that E-HAIL could be seen as a direct competitor to popular ride sharing apps like Uber and Lyft, but feels his product is superior in many ways and will be continually advancing. E-HAIL is available on iPhone or Android devices via iTunes and the Google App Store. To learn more about E-HAIL, visit their website at http://www.goehail.com. © 2008 - 2016 iTaxi. All Rights Reserved.